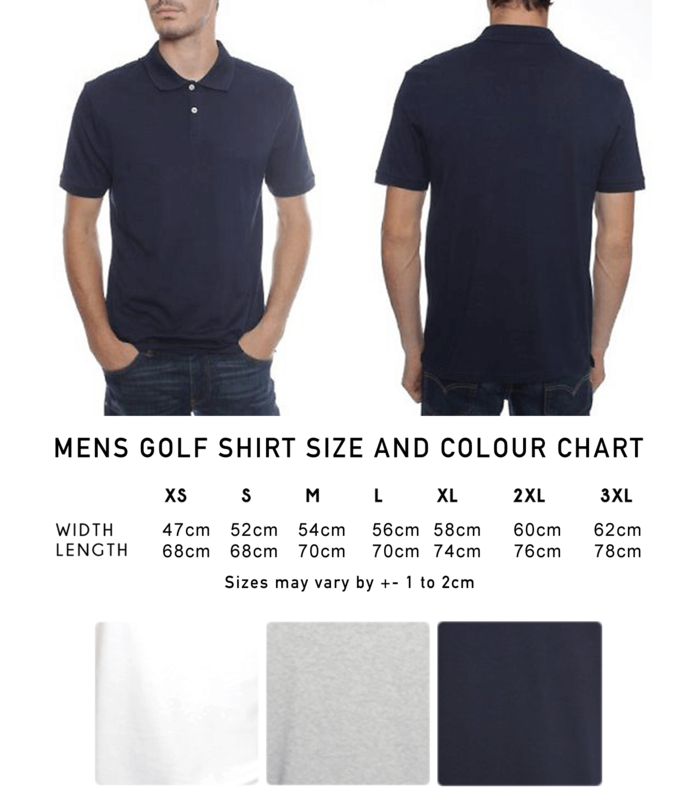 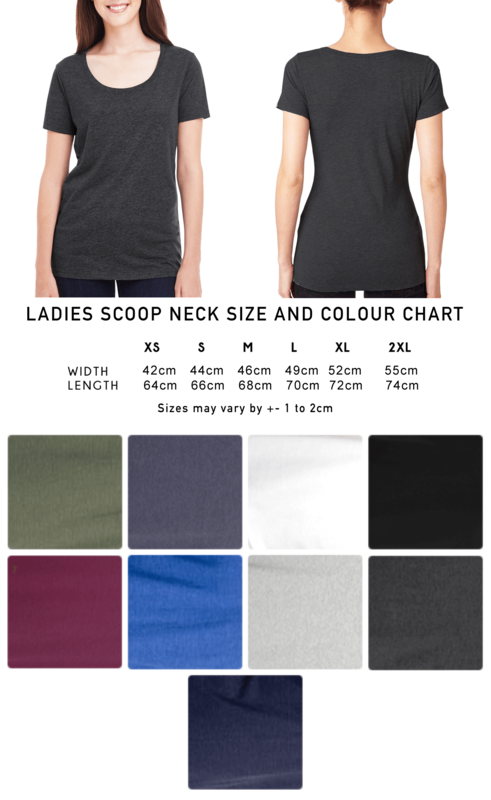 All the fine combed cotton t-shirts, vests, long sleeve t-shirts, and golf shirts are made with 160g 100% cotton. 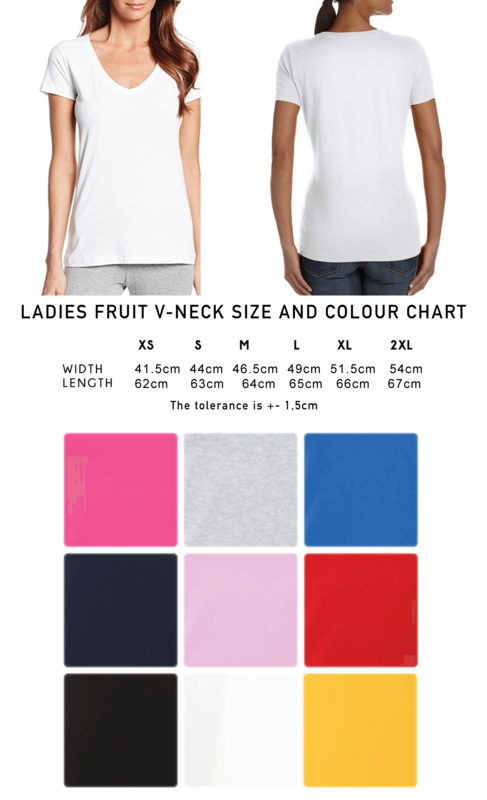 The Melange t-shirts are a poly/cotton blend, a white print is recommended on the melange tees. 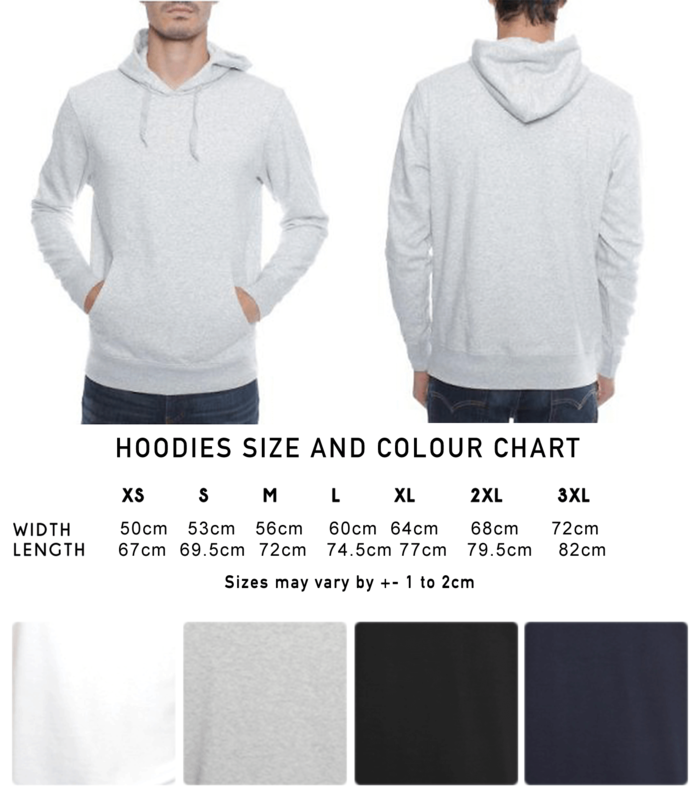 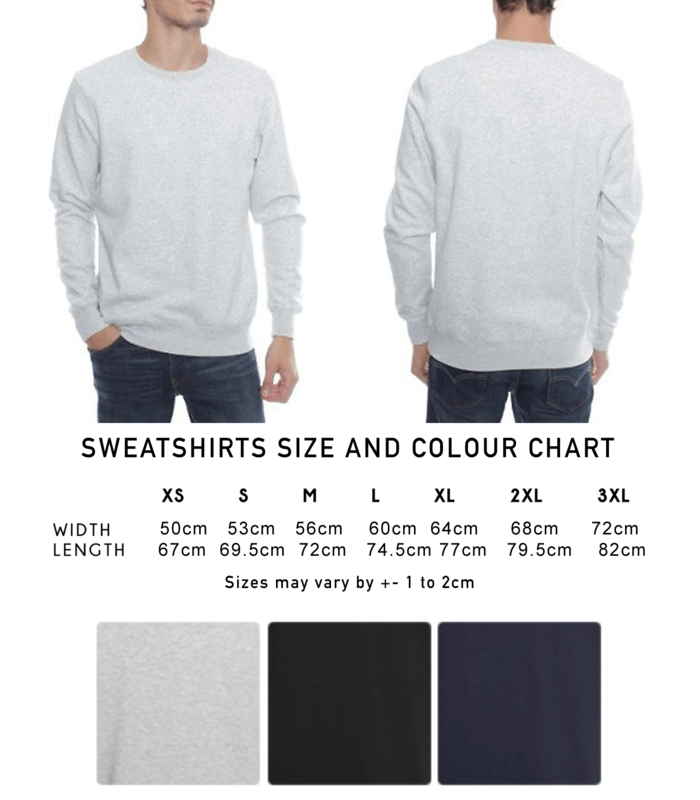 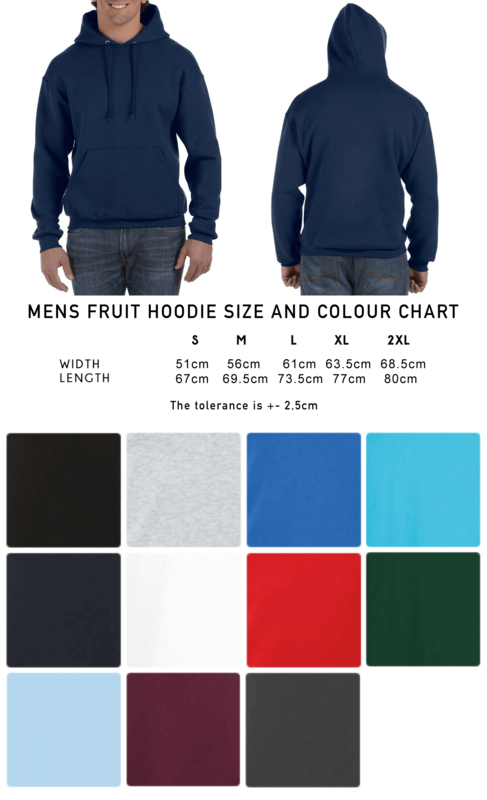 The hoodies and sweatshirts are 270g cotton made with a 100% cotton surface and a polyester fleece inside. 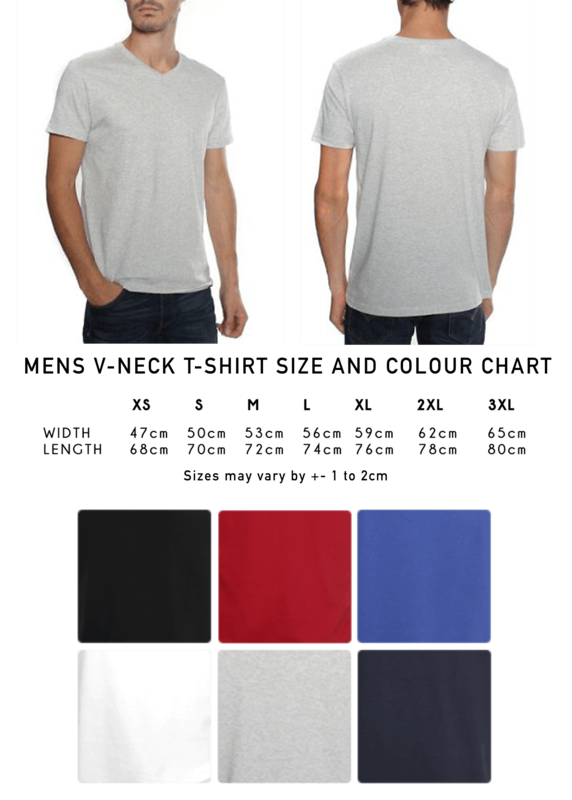 These garments are enzyme washed to remove excess fibers giving us the best surface for a smooth print. 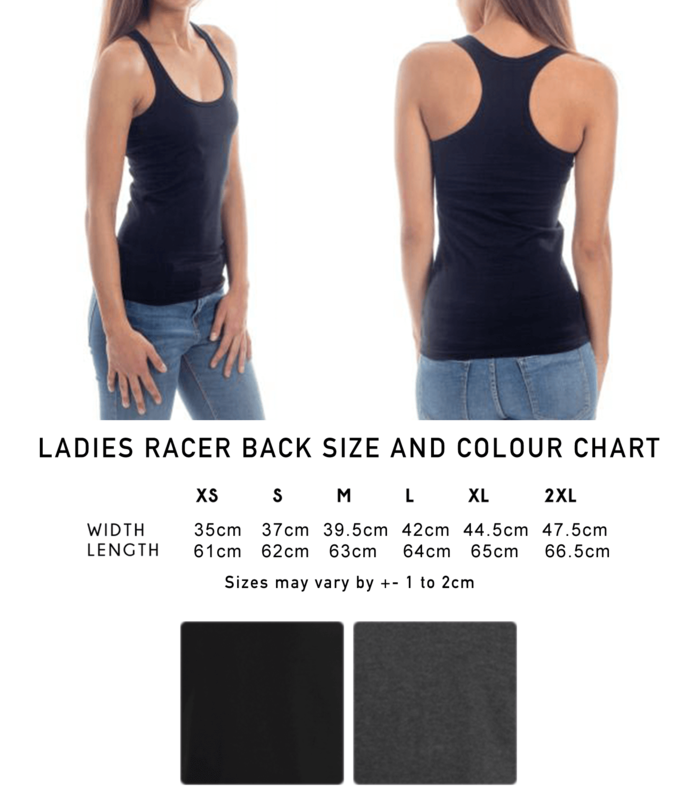 They are made in Mauritius. 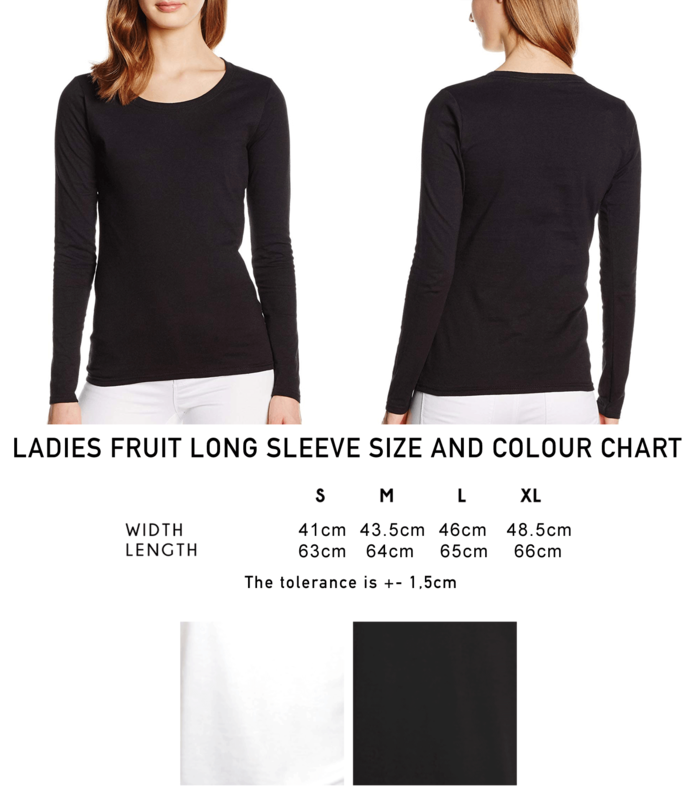 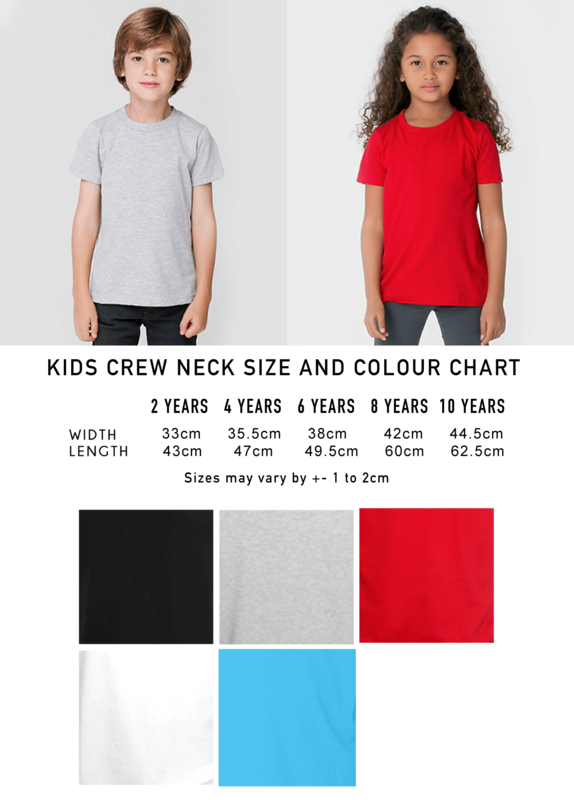 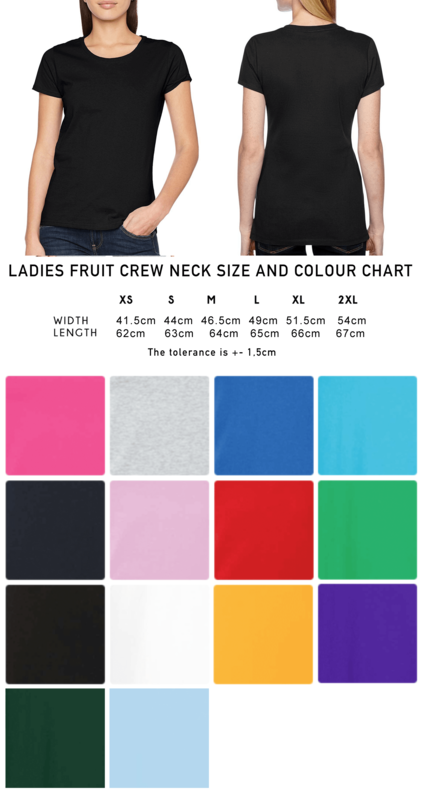 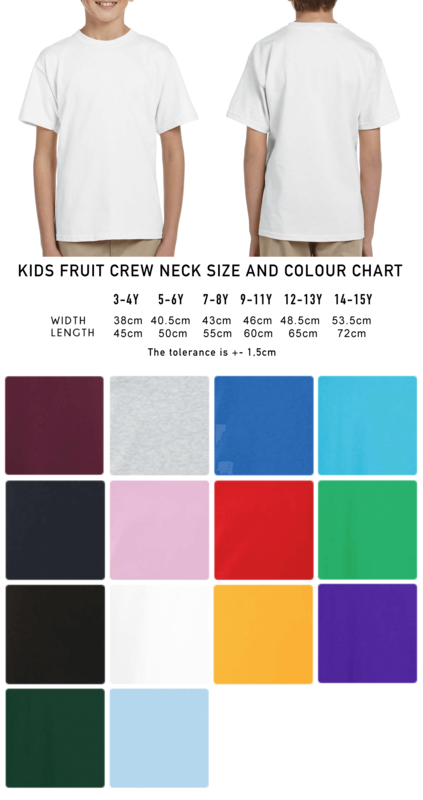 The Fruit t-shirts, vests, and long sleeve shirts are 165g 100% cotton. 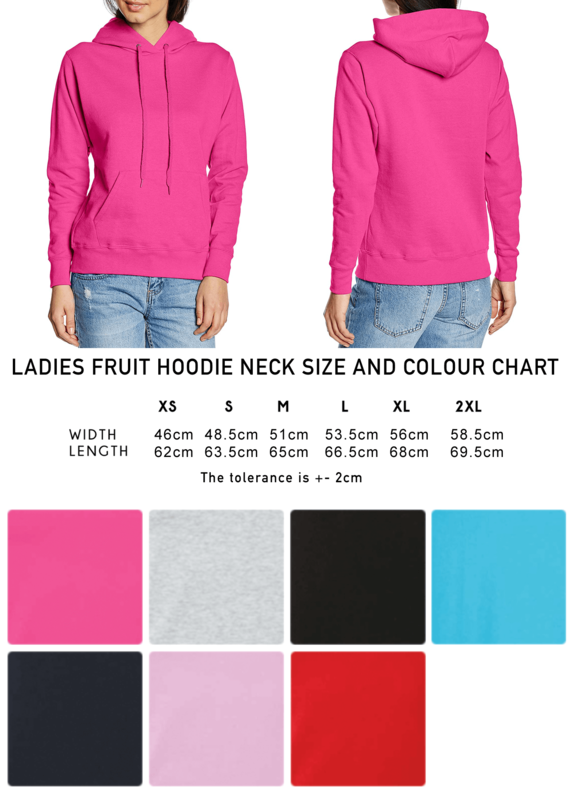 Fruit hoodies and sweatshirts are 280g 100% cotton surface and polyester fleece on the inside. 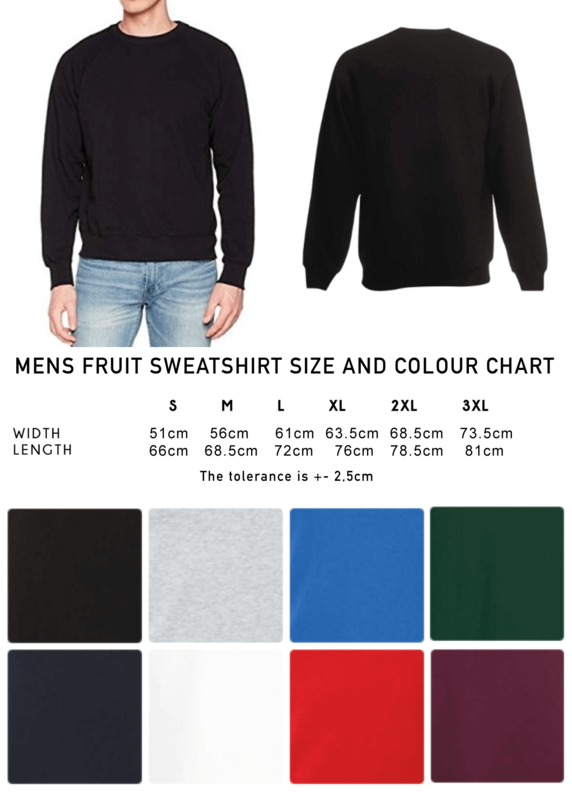 These garments are made in Morocco. 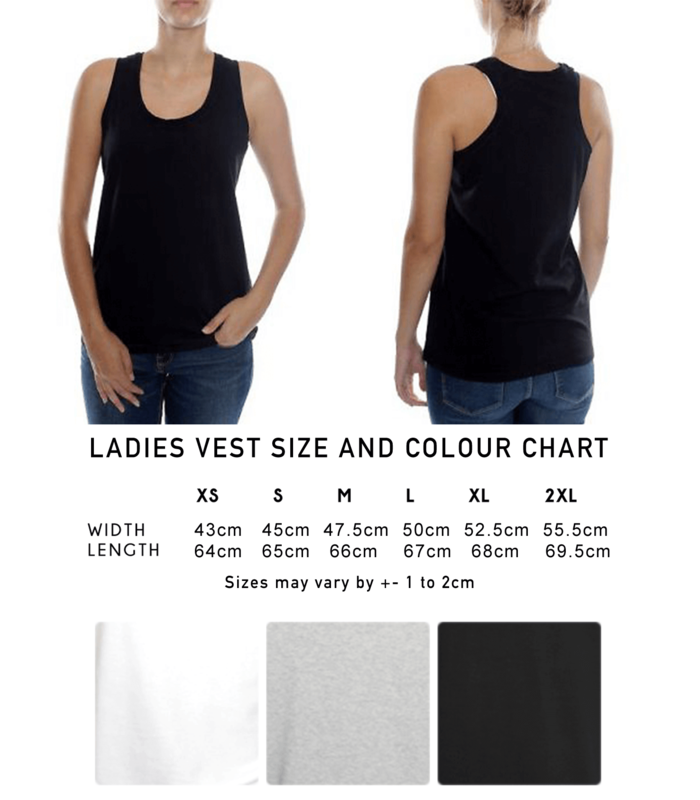 Finding the right size doesn’t have to be painful. 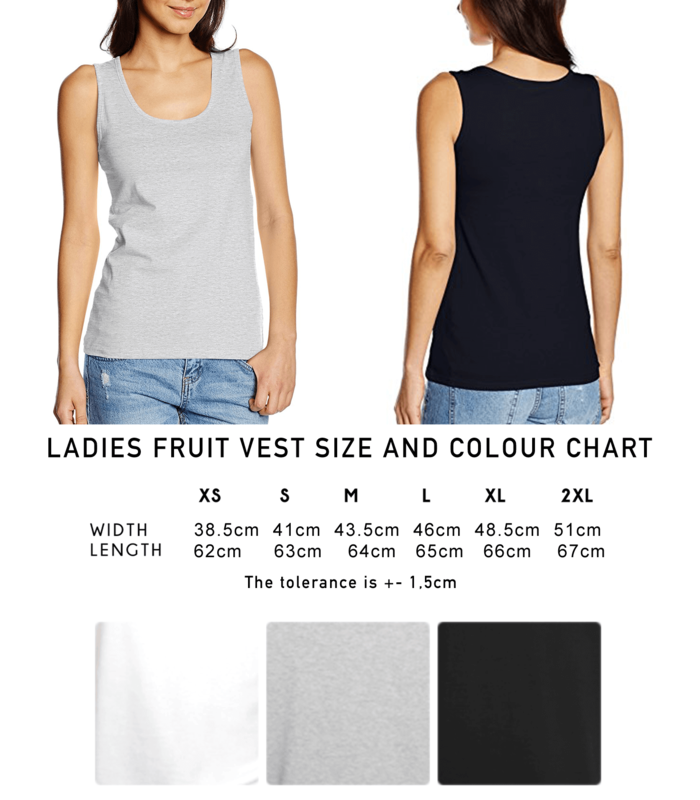 All you need to do is find a garment that you already have that fits well. 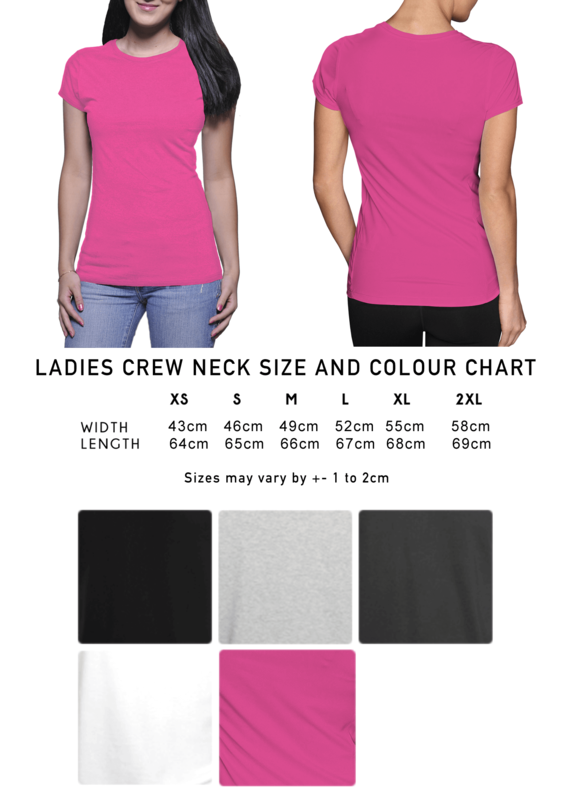 Lay it down flat and measure just under the armpit across the chest to the other armpit to get the half chest measurement. 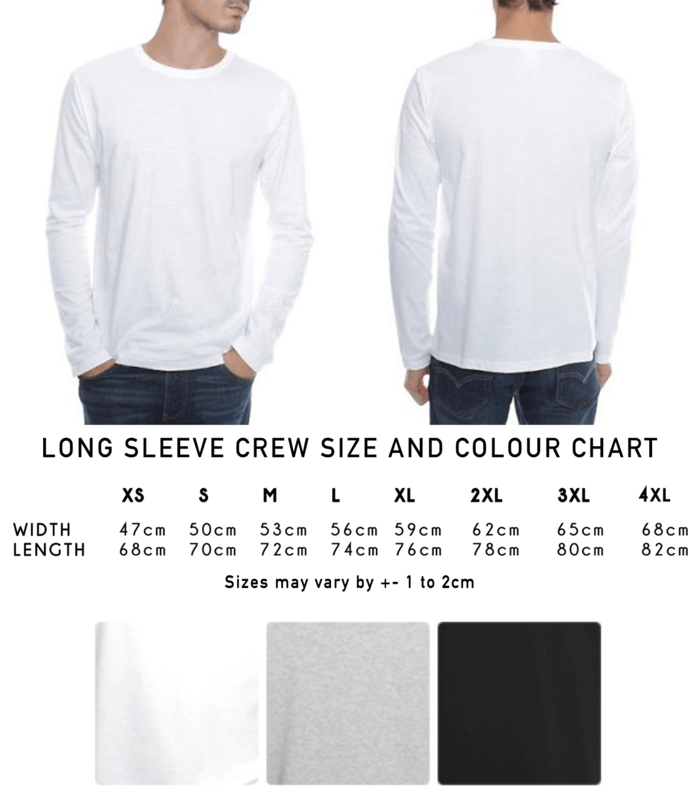 To get the length, measure just next to the collar down to the bottom of the shirt. 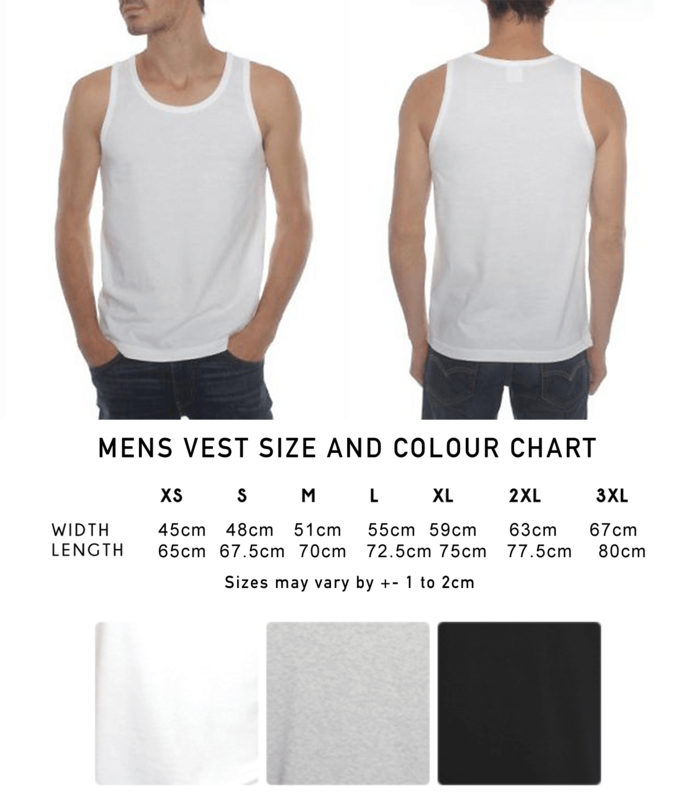 Compare the measurements and there you have it!